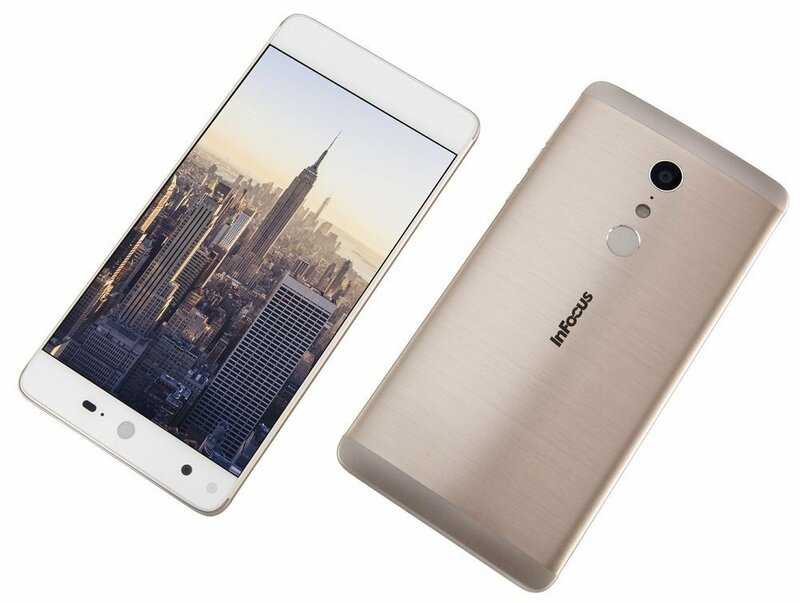 Browse: Home » Android Phones » The Future Of Android Phones: Latest Infocus Smartphones To Eye For! The Future Of Android Phones: Latest Infocus Smartphones To Eye For! With a rising demand for the next best thing, we find ourselves in an environment of constant innovation and disruption. We are on our way to hyper-digital transformation, and mobile phones are few of the most highly competitive products in this landscape. New updates to software come out on the regular, with aesthetic and hardware updates being released at least yearly. At InFocus, we strive to keep this demand met and deliver what our customers deserve to flaunt. In this ever-improving Android phone platform, here are the latest smart phones by InFocus you shouldn’t overlook! Satiate your desire for a beautiful, user-friendly phone with InFocus’s new Epic 1 smartphone. With a stylish metal finish and curved back grip it is everything you want to hold in your hand while you call, text or capture. More specs include a 3000 mAh USB type C charging battery, 3GB RAM and 32GB expandable ROM, 2 SIM slots both with 4G capabilities and a 1 second fingerprint scanner. Add to that its impressive camera with 16+8MP and Af 1.8 Aperture, highly suited for low light situations, and it becomes the ideal phone to have today. It delivers on the promise of beautiful shots while you view them on a Corning Gorilla Glass 5.5” display. Own this spectacular new Android device today for only Rs. 12,999 by exploring InFocus on Amazon India. This new phone by InFocus definitely deserves a pat on the back for its futuristic capabilities. 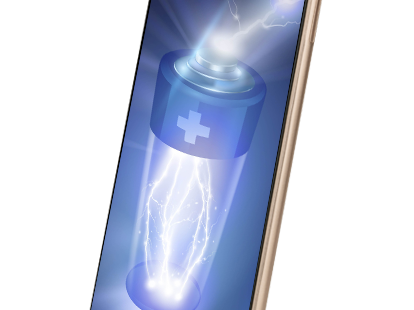 With its 5000mAh two-day long battery, Turbo 5 is a beast in the body of a sleek, visually appealing phone. Another awesome perk? 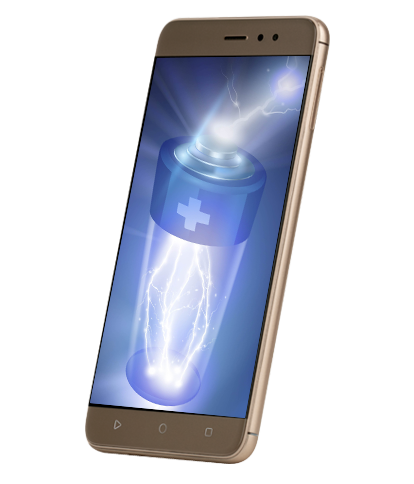 This battery comes with reverse charging properties so you can show off your ever-lasting battery by sharing it with others. With 3GB RAM and 32GB expandable ROM, it delivers incredible speeds for all your tasks. The Turbo 5 is a Dual SIM Dual Standby phone with 4G LTE capacity on both SIMs providing functionality and wider options in network. Besides the stunning finish, the 5.2” curved glass display adds another layer of sophistication and beautifully presents images shot with 13+5MP and Af 2.2 Aperture. It unlocks instantly with cutting edge fingerprint scanning technology. Priced at Rs. 7,999, InFocus Turbo 5 is an affordable yet extraordinary Android Smartphone you can buy now on Amazon India. 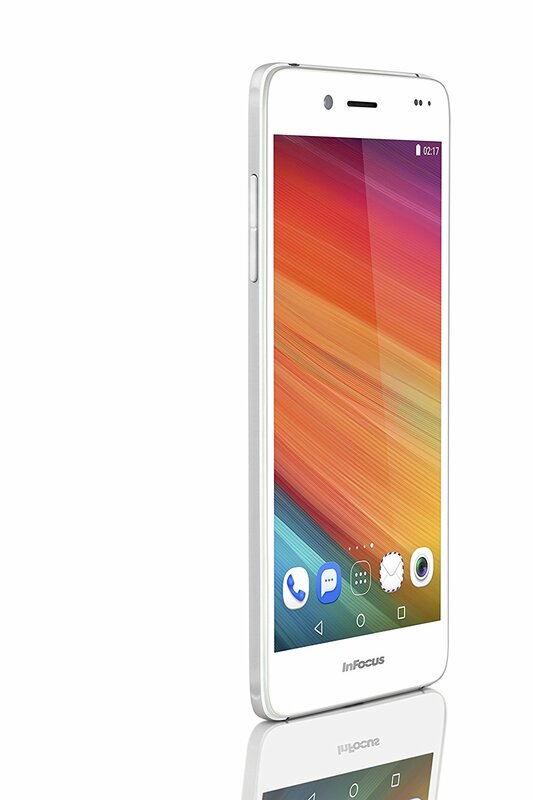 This new phone by InFocus is an affordable, metal stunner. The M535 Plus is a dual SIM phone with both slots offering 4G speeds. Besides the convenience of the best dual SIM technology, the phone comes with a great 13+13MP Best Selfie Camera, 3GB RAM and 2600 mAh battery, making it fast, fun and reliable. With great connectivity, best Android interface and gorgeous looks, this could be the phone you’ve been looking for all this while. It provides a balance of all the necessary aspects of a phone. The M535 Plus is sleek and slim and available in Golden and White. You can buy this knockout at InFocus.buildabazaar.ooo and own your new favourite device now! Why is Android the Best Mobile Operating System for your Smartphone?